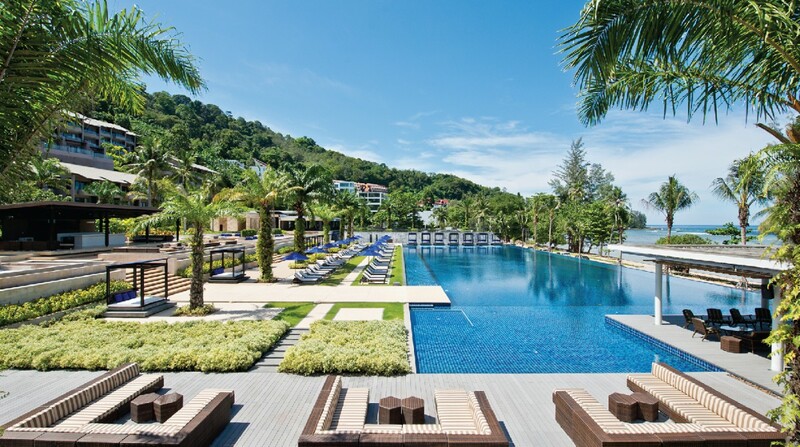 At Hyatt Regency Phuket Resort, recreational amenities include one of the largest infinity pools in Phuket, a children’s pool and supervised play area, a well-equipped fitness centre and our concierge is well versed on things to do in Phuket. 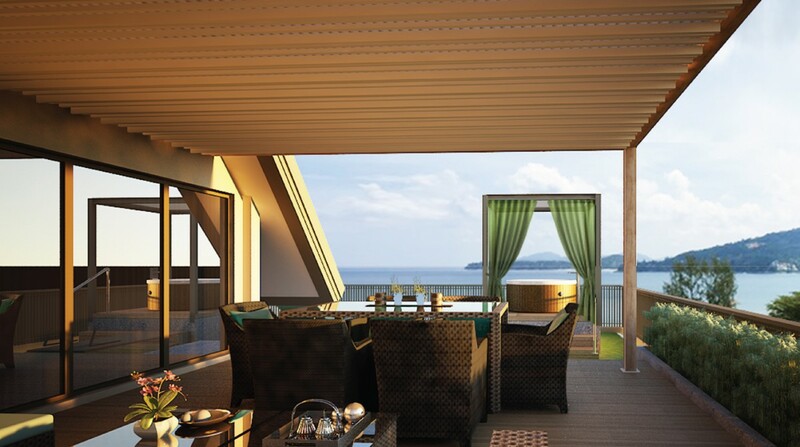 As one of the best Phuket hotels, we feature Nahm Spa, a leading Phuket spa, where eight private spa suites, tucked away atop the resort, provide specialist massages, herbal and aromatic treatments and traditional Thai massages. The beach in front of the resort is obtainable via a small coastal road and the depth of the water is not suitable for swimming in the sea. Enjoy one of the best views of the Phuket sunset at the open-air Sunset Grill, one of the best restaurants in Phuketand dine on locally sourced market-fresh seafood and meats. The Pool House is an all-day dining restaurant that serves a sumptuous selection of Thai and Italian comfort food at our hotel in Phuket. Linger with a cocktail at the chic Pool Bar, where the Resident DJ sets the mood with soothing beats. 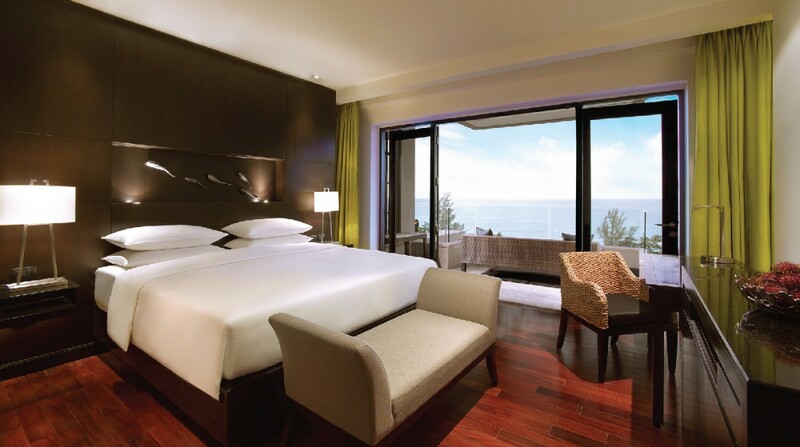 Make the most of being away – our super special discount price.